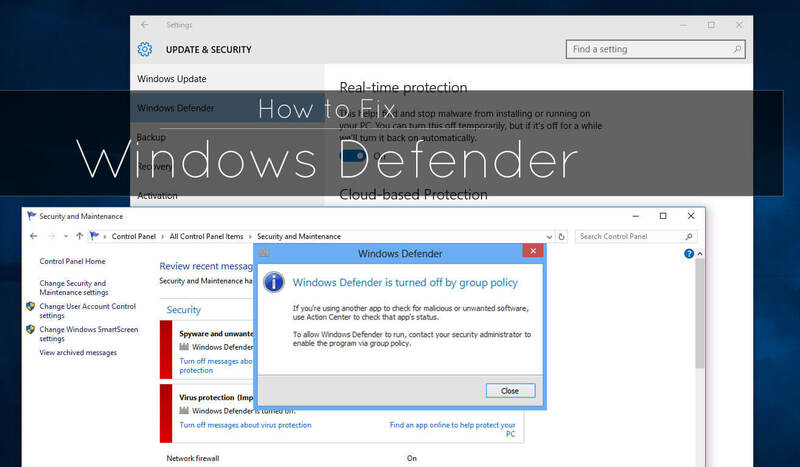 How to Fix your Windows Defender that’s no more working. Windows Defender will not start, It’s the most common issue that people face when they unknowingly open an infected file. I’m writing this guide to save you the ordeal of digging into the whole internet to find the suitable resolution to this problem. This kind of viruses are mostly embedded into “.exe” files that claim to be activators or “pro” version of any popular software. One thing that may ease you, is that it will not launch automatically even if downloaded. Usually such files come as “rar” or “zip” file to avoid them to be detected with the native antivirus. Generally, the first instruction is to disable the real-time protection. Never do that if you don’t understand the risk, it may even lead to a complete system failure. Such viruses may even stop the PC from letting you install an alternate antivirus. 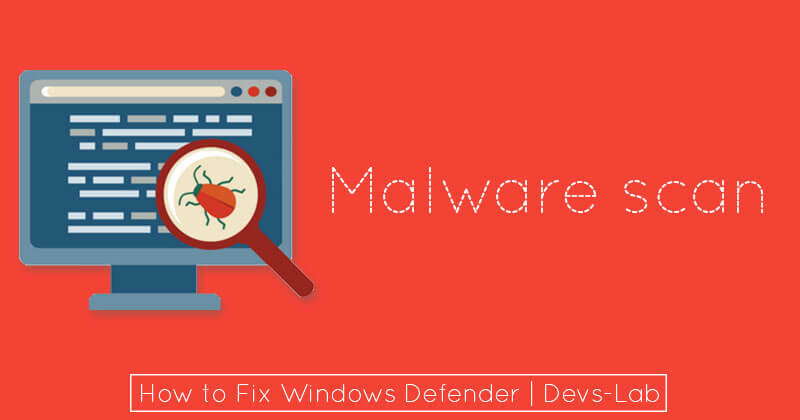 So, you’ll need an anti-malware like “MalwareBytes“, it’s your all in one tool and will fix most of the issues on the next reboot after a successful scan. There you find the policy “configure policy to enable real-time protection”. Step 1. 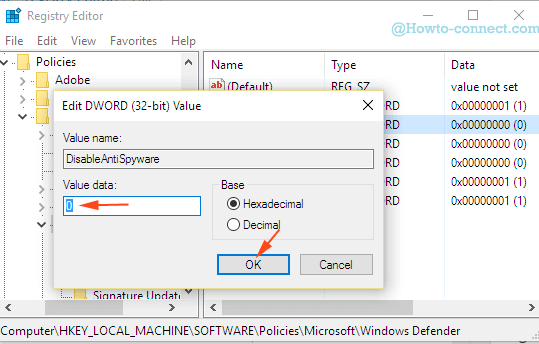 Push Windows and R on the keyboard furthermore type “Regedit” and paste in the run dialog box. Step 2. 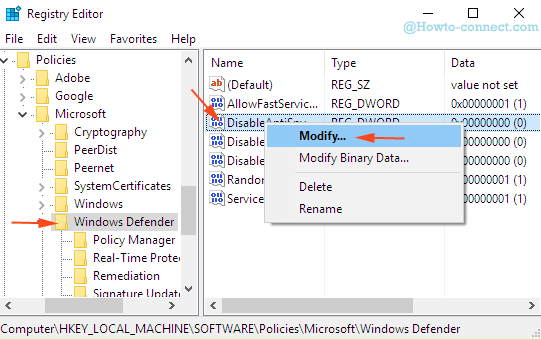 Navigate to “HKEY_LOCAL_MACHINE/SOFTWARE/Policies/Microsoft/Windows Defender”. Step 3. After clicking Windows Defender in the left pan of the Registry Editor, look for DisableAntiSpyware on the right. Then right-click to modify, switch the value mentioned as “1” in the edit box to “0” and save it. 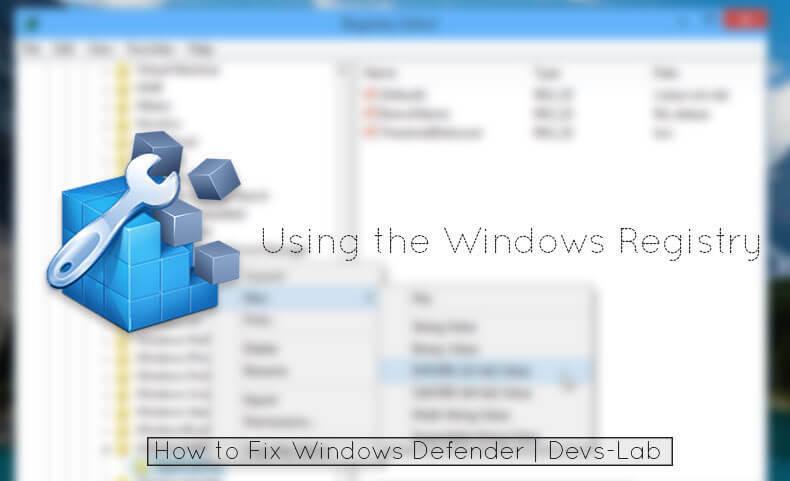 Many of our users may relate to this, as the recent Windows 10 update has disabled the defender and the aforementioned steps are the only known solution other than reinstalling Windows. 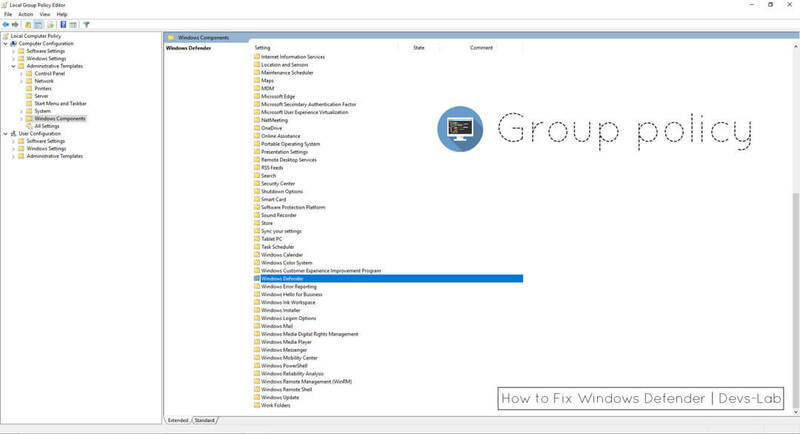 But, if this guide did not solve your issue and you don’t want to reinstall windows, then using any third party antivirus may help you.